Of course, I love hashtags. Okay, I don't. Why? Because there are literally hundreds of them! How the heck are you supposed to choose? In fact, which ones are the best to use? For the most part, there are rules, and etiquette to using them. I'm not going to bore you with all the details in this post. But, you an basically use whichever your heart desires. However, the point to using them is for users to be able to find YOU among the vast sea of social media posts. And, the best way to do that is by using the most popular ones.So, lets get to the list. 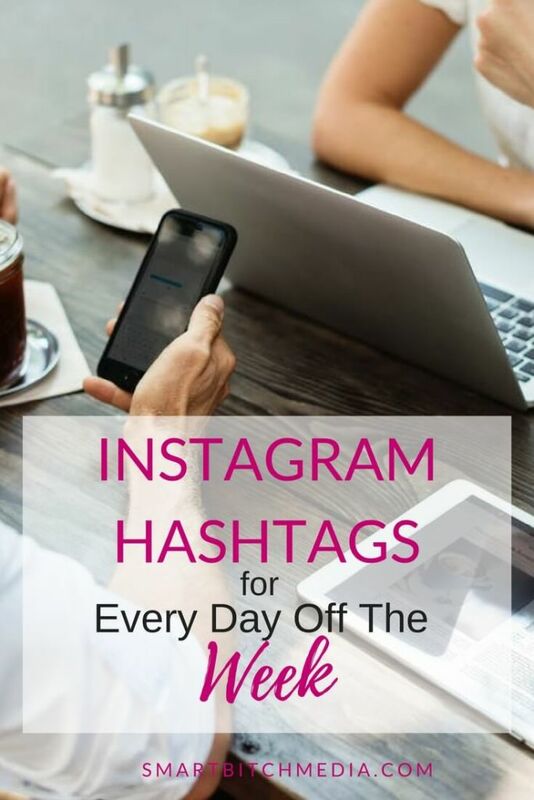 As can be seen from the Instagram posts that make it to the top of the hour feed on Instagram, hashtags can be useful even with the weirdest of images. And, people tend to take advantage of the 30 hashtag limit. However, don't over do it. Three hashtags is enough. Also, use relevant hashtags that support your post. In conclusion, do what you want, but if you want your feed to become popular, follow the rules. Once you figure out which hashtags to use you can schedule 30 social media posts in 1 hour! Let me know what your favorite hashtags are!